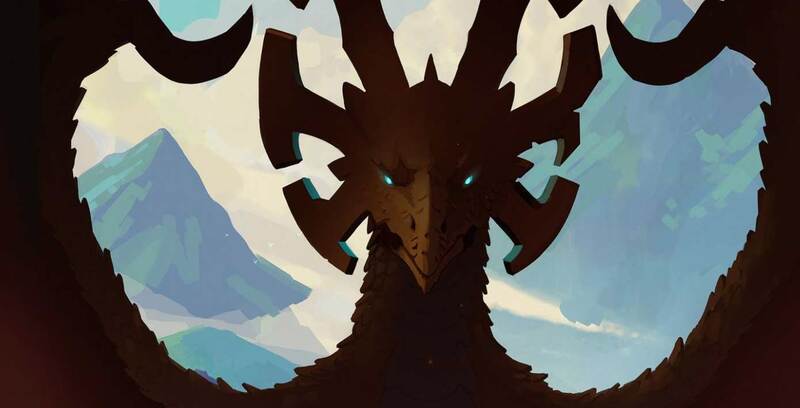 Netflix has announced a new animated series called The Dragon Prince. The Dragon Prince, created by Aaron Ehsz (Avatar: The Last Airbender and Futurama), Justin Richmond (Uncharted 2: Among Thieves and Uncharted 3: Drake’s Deception) and produced by Giancarlo Volpe (Star Wars: The Clone Wars) tells the tale of two princes who end up bonding with an elf assassin sent to kill them. The new series is coming Netflix in September, according to the Comic-Con San Diego event page. However, a Netflix spokesperson said that the company has yet to announce a date for the series, so it’s unclear whether Comic-Con San Diego is correct. At Comic-Con San Diego on July 21st, Volpe, Richmond and Ehasz will show off a sneak peak of the new fantasy series, with a question and answer session that’ll follow. If the new series has any similarities to Avatar: The Last Airbender or Star Wars: The Clone Wars, I’m on board. Update:12/07/2018: Netflix says the date hasn’t been announced.